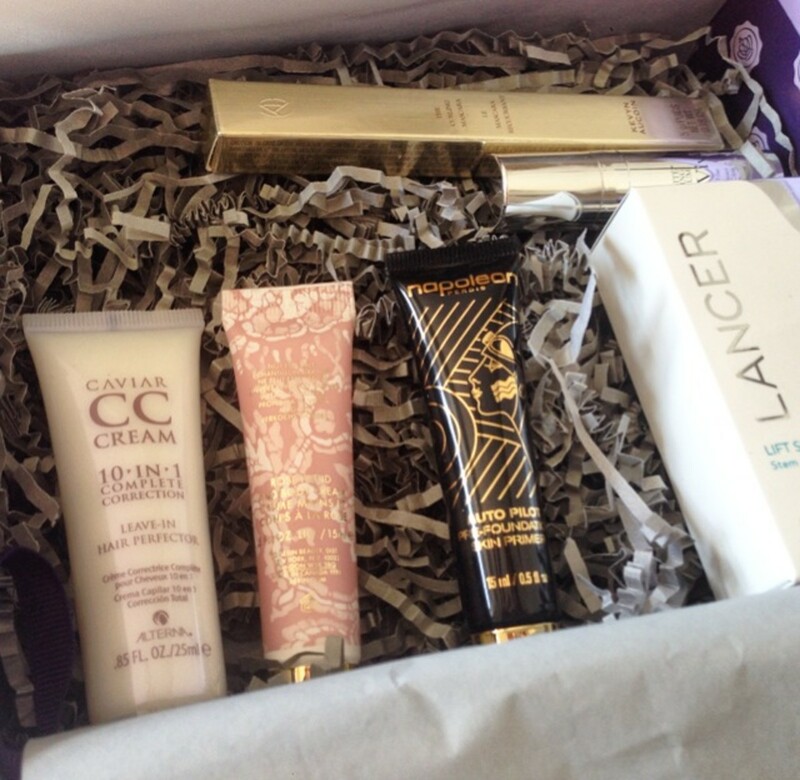 Glossybox vs. Birchbox: Samples Beauty Box Showdown! I have to admit, I have a beauty box obsession. There, I said it. 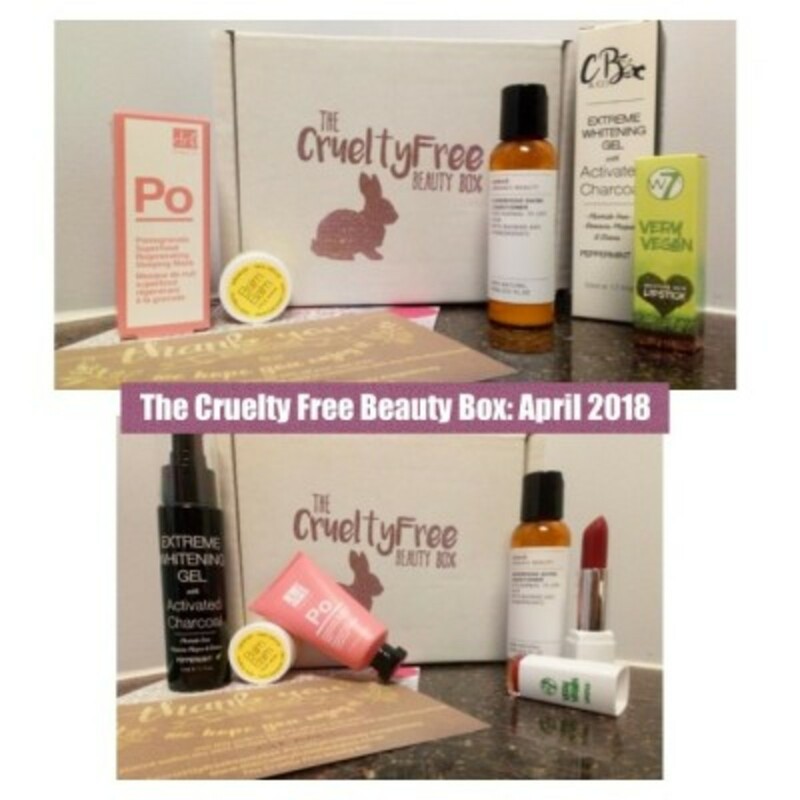 It started really innocently when I heard through a friend that there are these monthly subscription beauty boxes out there, perfectly curated to include the latest make-up and beauty products. Try before you buy is the motto and I loved the concept. I wanted in. Come to find out, there are actually sub boxes for every category you can possibly imagine: make-up, pet treats, kids crafts, teas, etc. 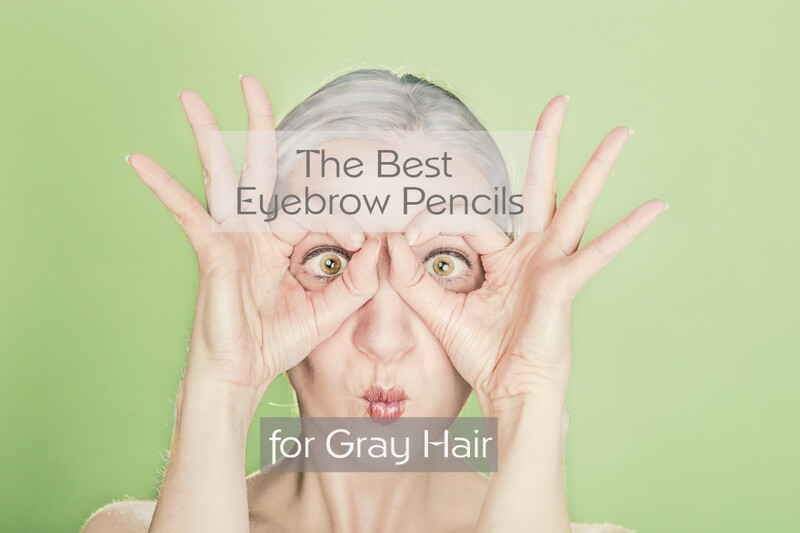 The most popular category though, is the beauty box and it's this category that reeled me in. So I began researching: Which box should I get? 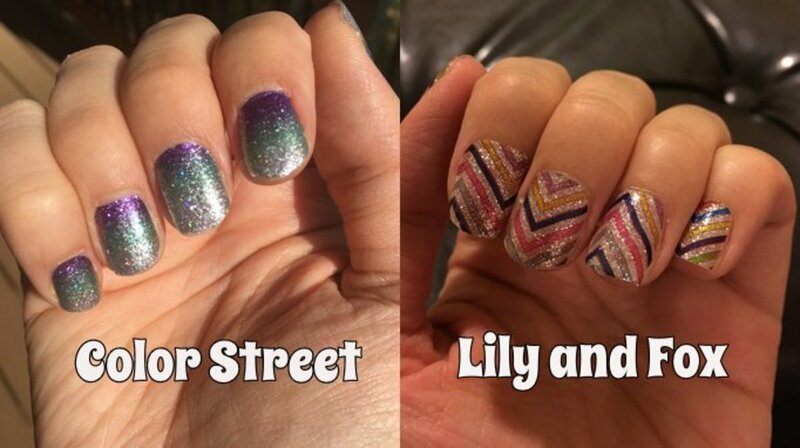 It came down to two contenders: Birchbox or Glossybox. I had a dilemma. How do I pick? 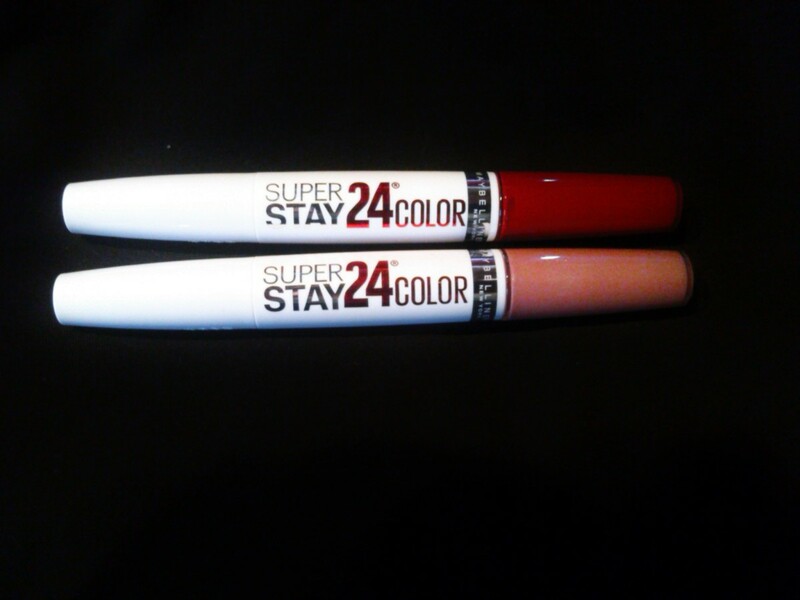 So I researched and researched and ultimately ended up buying both. 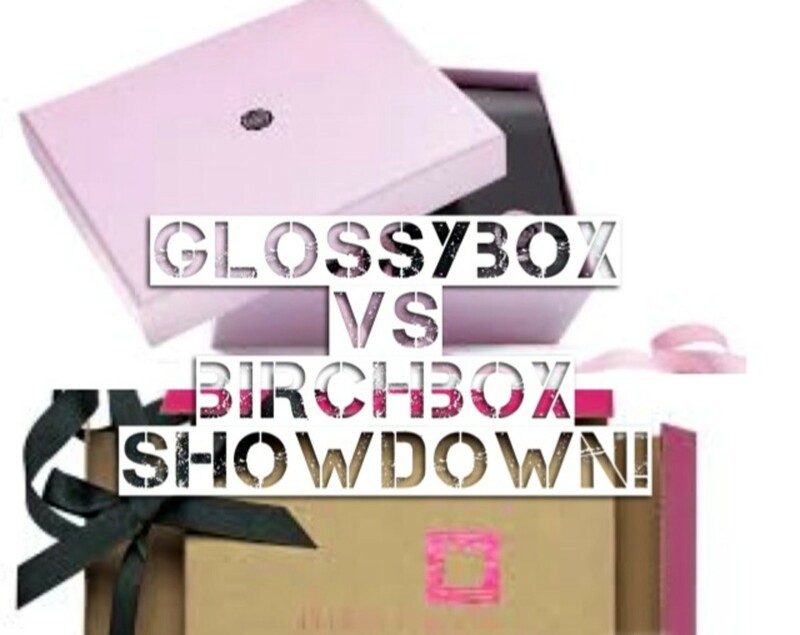 But in case you're facing the same dilemma, I hope to make your decision process easier in my little compare/contrast project, aka the Birchbox vs. Glossybox showdown! 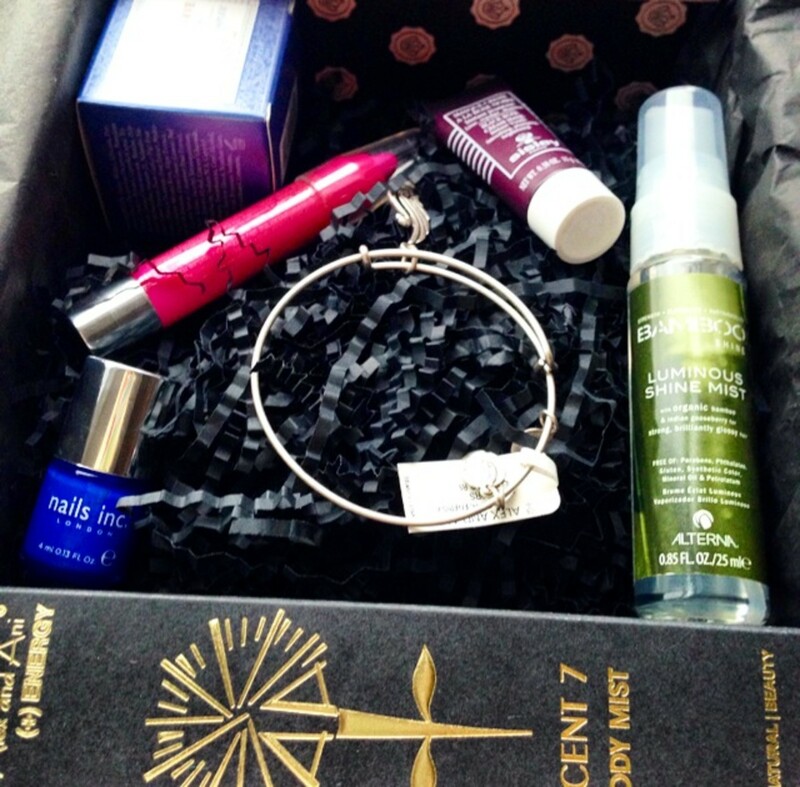 Birchbox is basically the pioneer in beauty boxes. For just $10 a month, the company sends you a couple of high-end beauty and lifestyle samples customized to your specific profile, plus some coupons here and there. As of mid-March 2015, Birchbox subscribers have the option to upgrade their subscription to where they also get two full-size products, all for $30 (and they promise the total value of the box to exceed $50). 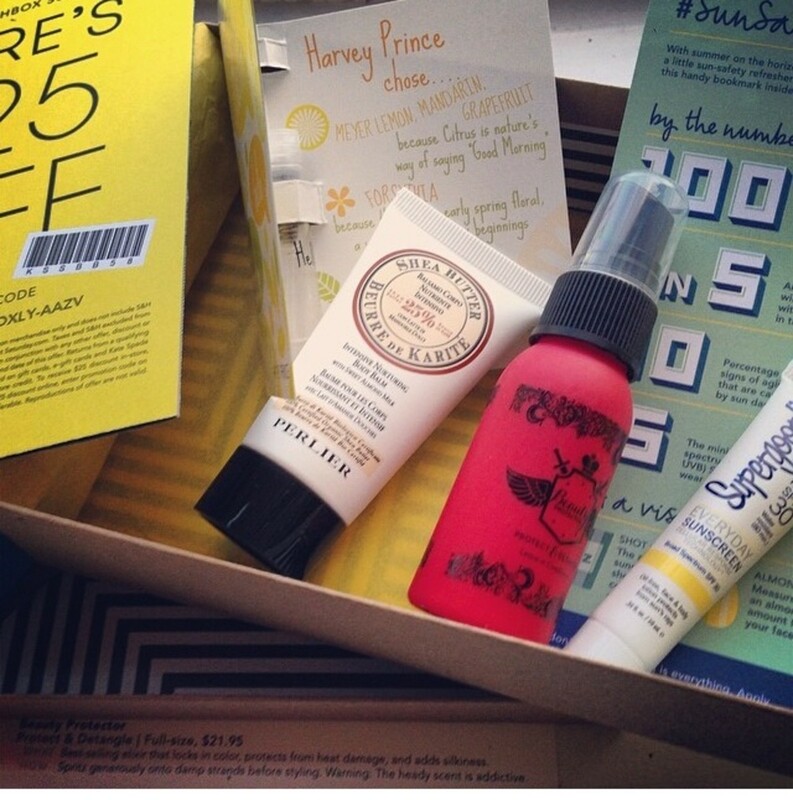 Birchbox Book Club! The monthly book picks include popular titles such as Gone Girl by Gillian Flynn and The Vacationers by Emma Straub. There's usually a promo code to get the book for free with a $35 purchase! 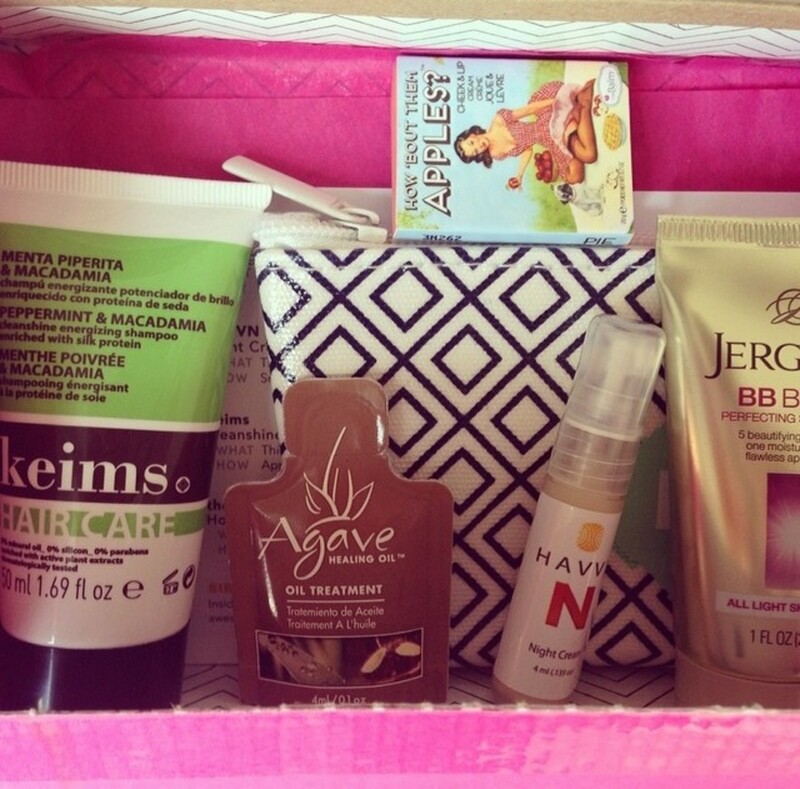 Birchbox isn't exactly a 'deal' box like other beauty subscription boxes. The total value of products cost about the price of the monthly subscription. No bang for your buck here. 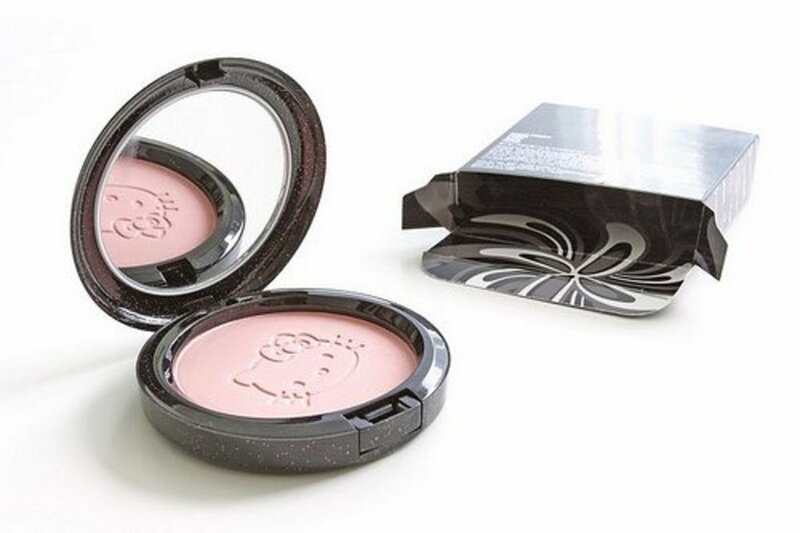 At just $21 a month and providing a mix of five full-size and deluxe-size samples of high-end beauty products, Glossybox is what's referred to as a value box. 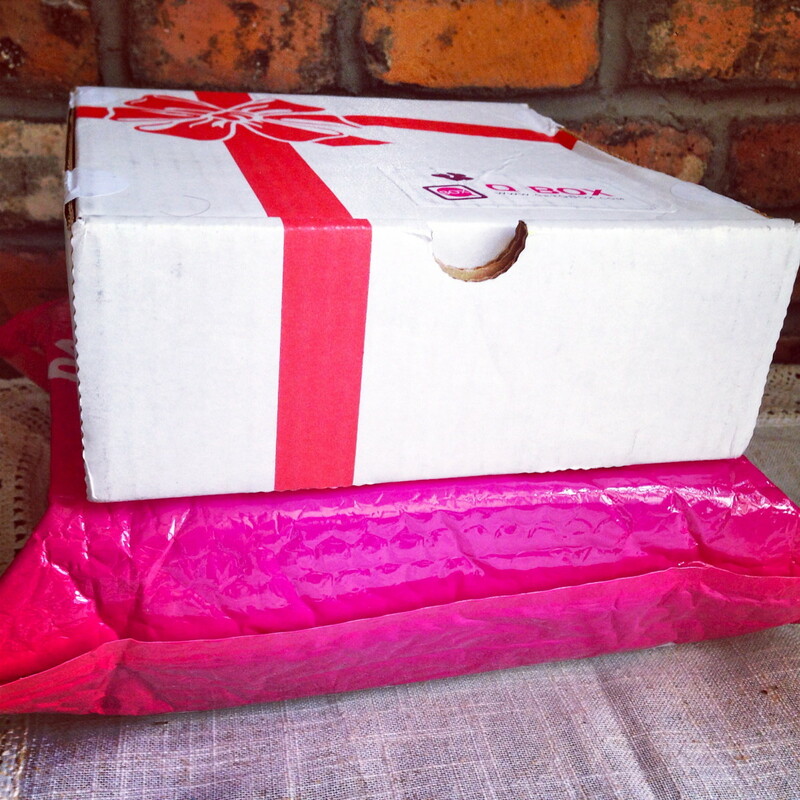 Each month you get a box of trendy make-up, tools, and beauty creams. Below I've completed a cost breakdown of Birchbox and Glossybox using March 2014 boxes as my samples. 1 oz / 29 ml.